Charles Dickens was born in 1812 near Portsmouth, where his father worked as a clerk. 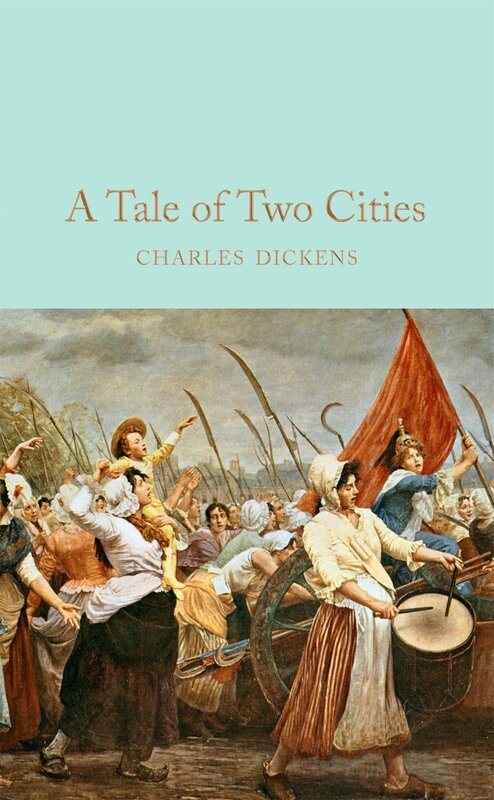 Living in London in 1824, Dickens was sent by his family to work in a blacking-warehouse, and his father was arrested and imprisoned for debt. Fortunes improved and Dickens returned to school, eventually becoming a parliamentary reporter. His first piece of fiction was published by a magazine in December 1832, and by 1836 he had begun his first novel, The Pickwick Papers. He focused his career on writing, completing fourteen highly successful novels including Great Expectations, Oliver Twist and Bleak House, as well as penning journalism, shorter fiction and travel books. He died in 1870.